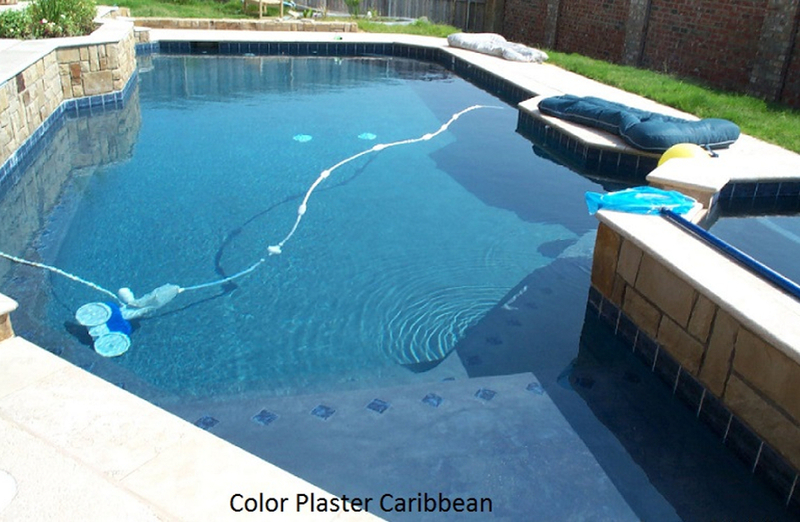 Plastering: It's the finish that makes the pool. 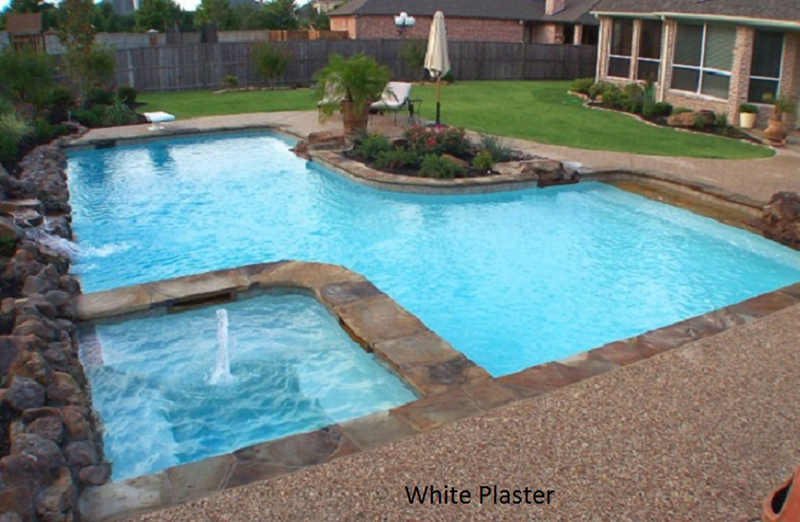 Our committment to doing the job right starts with you. 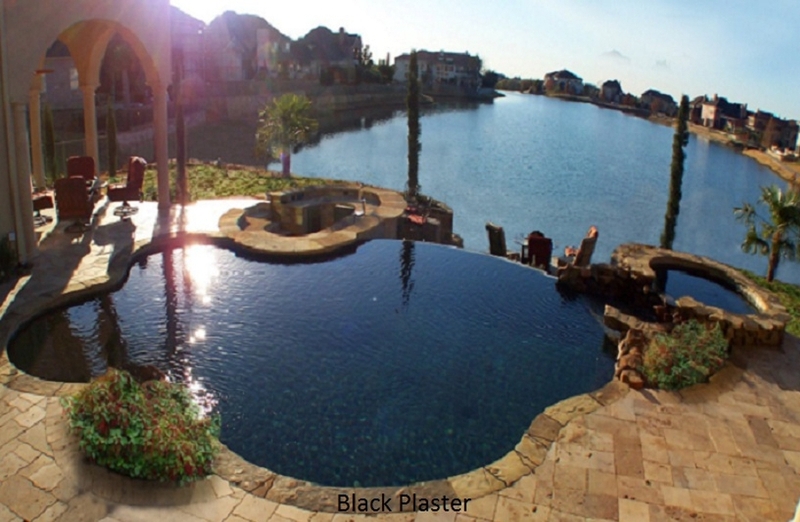 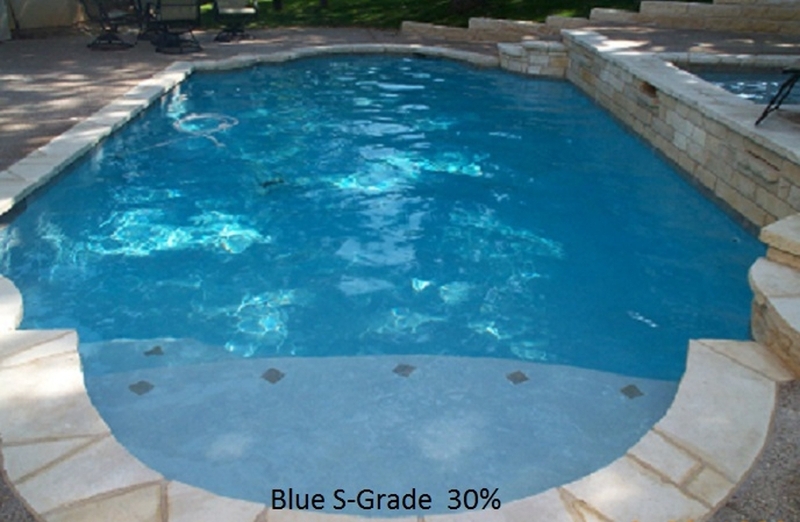 A & M Tile and Plastering offers a wide selection of finish choices making your pool the color, texture, and finished look that your investment requires. 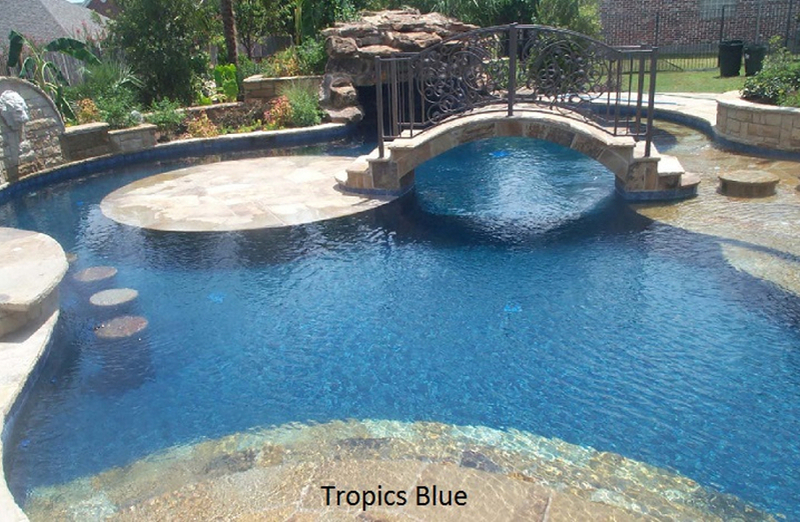 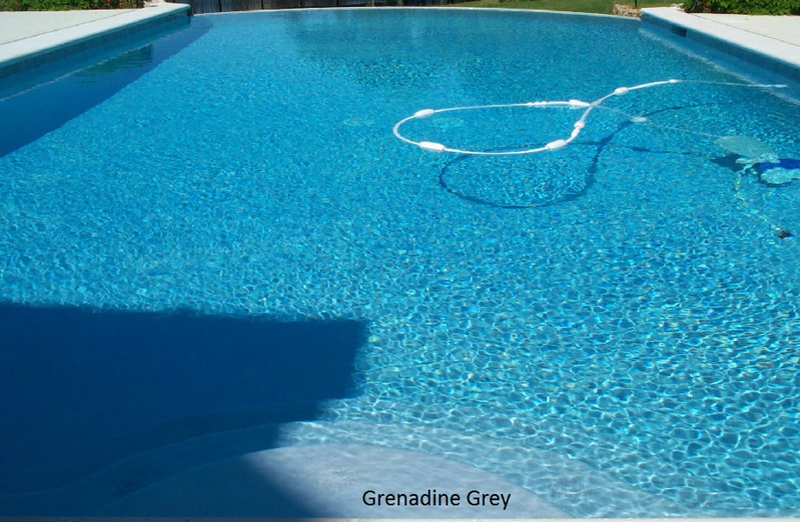 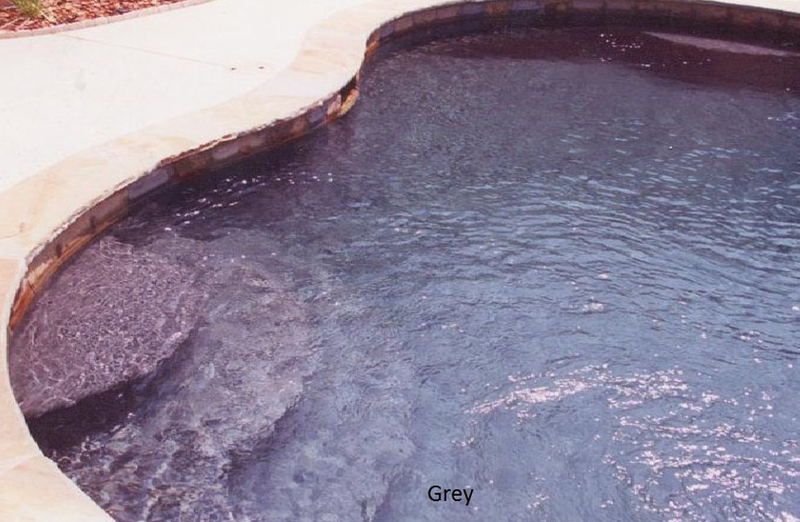 Along with our expert crafted finish, your pool finish durability will stand the test of time and many years of refreshing enjoyment.